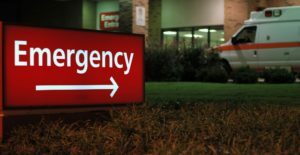 Investing in primary care services has the potential to reduce annual emergency department (ED) attendances by up to 250,000, according to the NAGP. 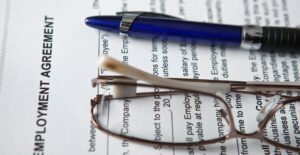 The Irish Prison Service (IPS) deducted monies from some doctors who it claimed had not worked their contracted hours, the Service has confirmed to the Medical Independent (MI). 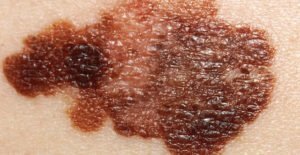 The HSE National Cancer Control Programme (NCCP) is concerned that, in some areas, there is no system to ensure that all diagnosed melanomas are discussed at multidisciplinary team meetings (MDMs), the Medical Independent (MI) has learned. A new health initiative aiming to increase the number of people walking for health and wellbeing was launched today. 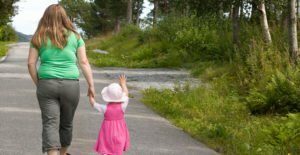 Supported by Get Ireland Walking and the Irish Pharmacy Union (IPU), it is calling on people to take a 21-day walking challenge. The HSE has told this newspaper that studies and telephone surveys have highlighted the important role GPs play in promoting the influenza vaccine among pregnant women. 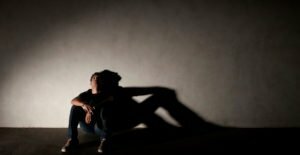 The National Office for Suicide Prevention (NOSP) has told this newspaper that there is “perhaps” a decreasing trend in suicide numbers. The success of the HSE’s mental health and wellbeing campaign, #littlethings, will be assessed by the number of calls to the Samaritans, among other indicators, this newspaper has learned. 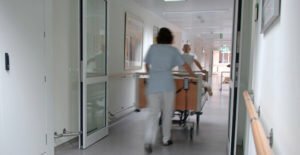 Fine Gael TD and Chairperson of the Joint Oireachtas Committee on Health and Children, Mr Jerry Buttimer, has called on the Nursing and Midwifery Board of Ireland (NMBI) to “put a stay” on the increase in the Annual Retention Fee.